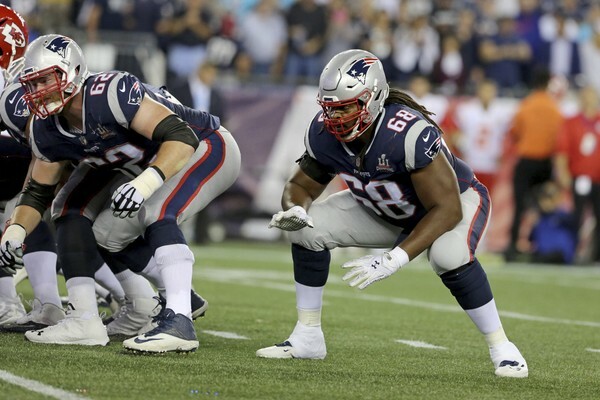 Just hours after re-signing Marquis Flowers to a one-year deal, the Patriots have also re-signed offensive tackle LaAdrian Waddle to a one-year deal. This was a move the Patriots had to make, as losing Nate Solder to the New York Giants last week was the one move this offseason that truly stung. With a lack of depth at the position and the importance of protecting Tom Brady's blind side as he gets older, an experienced Waddle is a welcomed re-addition. Waddle played well last season when pressed into duty and can provide insurance if and when injuries occur. The return of Tony Garcia should help as well, but he's a wild card at the moment. 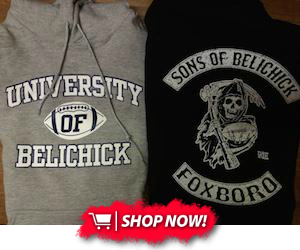 The Patriots, in all likelihood, will look to the draft to add bodies to the offensive line.